Almost the whole district is declared a wildlife management area, the Songor Ramsar site under the Wetlands Convention. 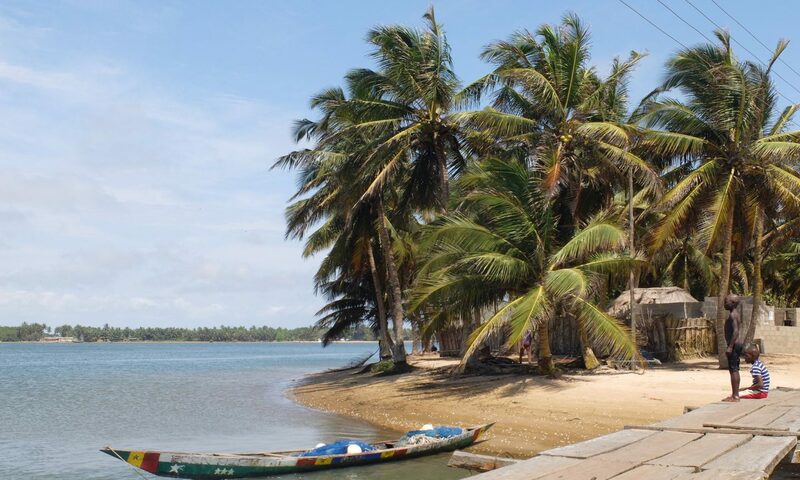 It is the second largest wetland along the coast of Ghana, covering an estimated area of 53 hectares. It is a major habitat of about 57 bird species and home to many other animals such as the Gambia mongoose, spitting cobra, royal python and tortoise and dwarf crocodiles. The area provides feeding, breeding, resting ground for all these fauna in the district.